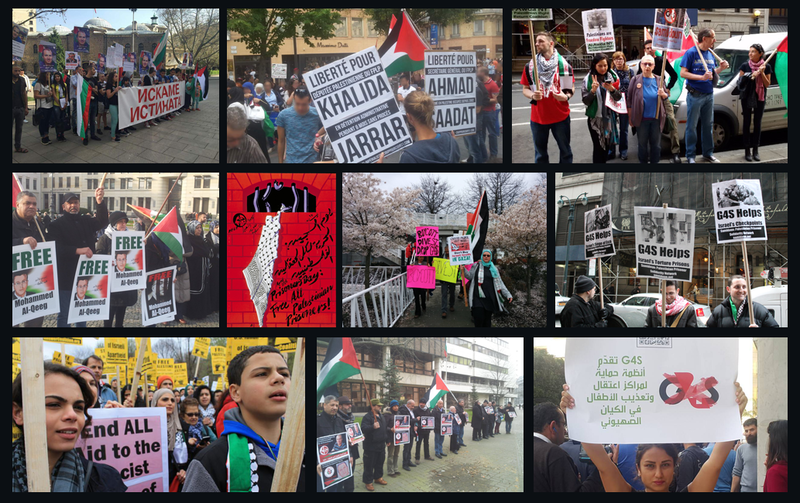 Part of the Week of Action for Rasmea Odeh. See list of events here. Join South Florida as welcome long-time activist and Palestinian hero, Rasmea Odeh! She will be joining us via live-stream to hold a conversation about her persecution by the US government and about government repression of political activists in this country. This is an AMAZING opportunity for those of us who have organized around Rasmea’s case for the last year to hear from the woman herself and to ask her any questions we may have for her!